S&D Group welcomed the creation by Germany, France and the UK of INSTEX, a long-awaited payment mechanism to facilitate legitimate trade between the EU and the Islamic Republic of Iran. “The establishment of INSTEX shows our Iranian partners that we do everything we can to protect European companies against the blackmail attempts by the US and that we are determined to fulfil our part of the JCPOA. 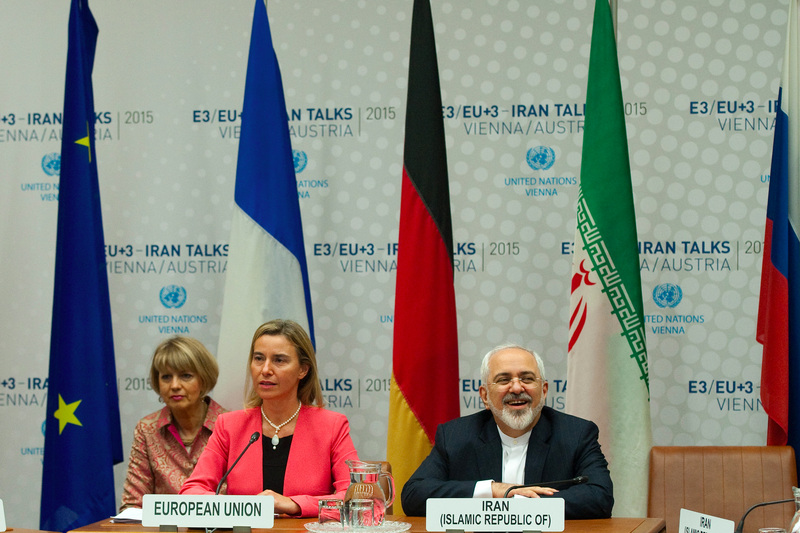 It is now imperative that INSTEX becomes a viable vehicle for legitimate trade relations between the EU and Iran. In particular, trade in essential goods, such as foodstuffs and pharmaceuticals, should be immediately enabled. We also encourage Iran, for its part, to continue to ensure a transparent business environment for European economic operators,” said Knut Fleckenstein MEP, S&D rapporteur on Iran and spokesperson on foreign affairs. “At the same time we stress that our strong disagreements with Iran in other areas, such as the situation in the Middle East, should be treated in separate fora and in a regional context,” he added.